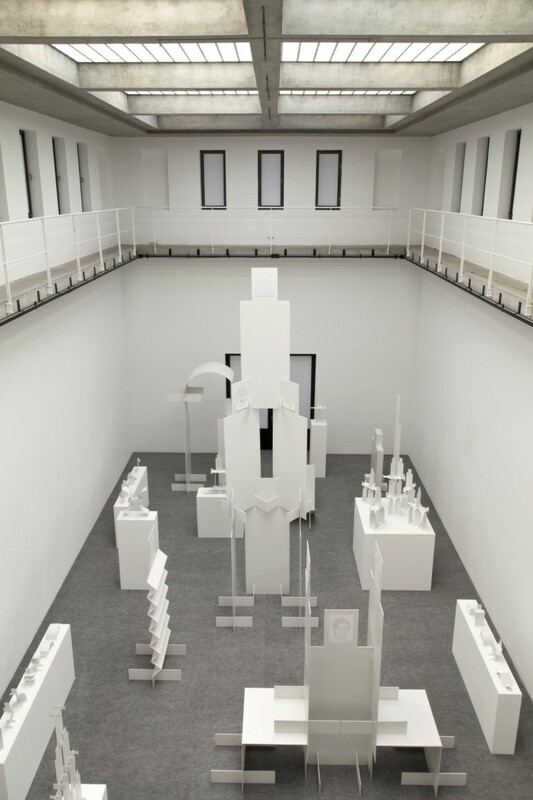 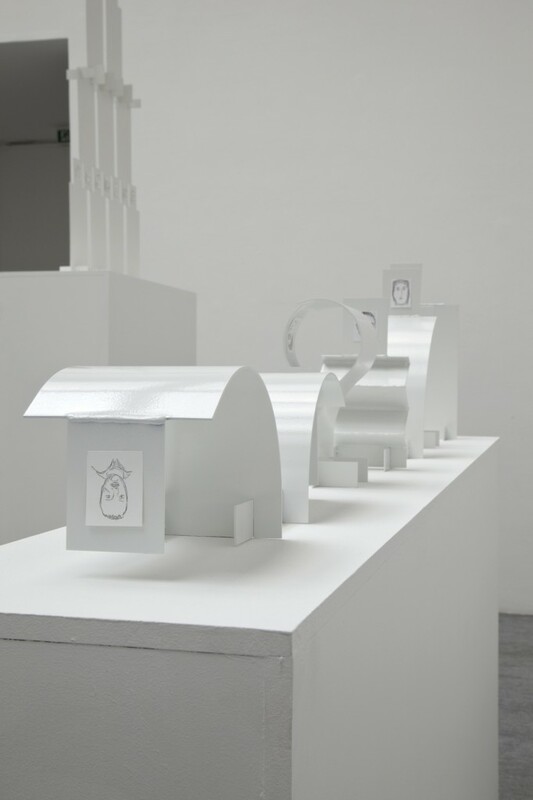 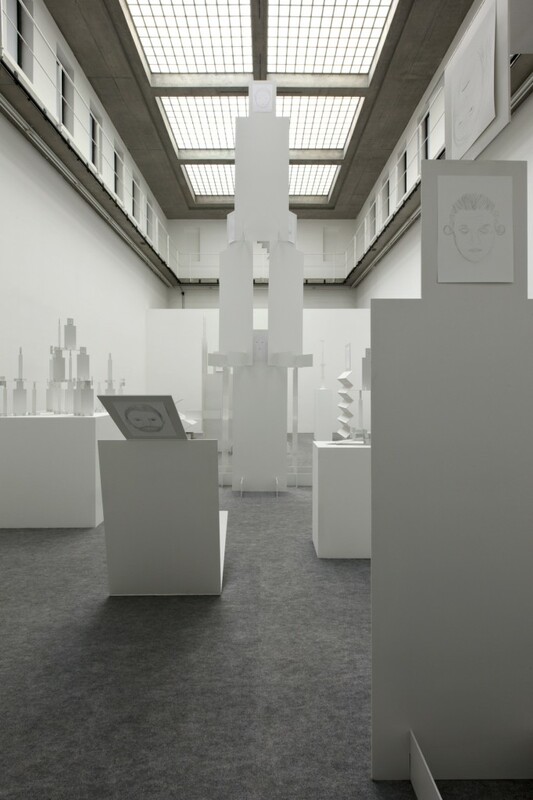 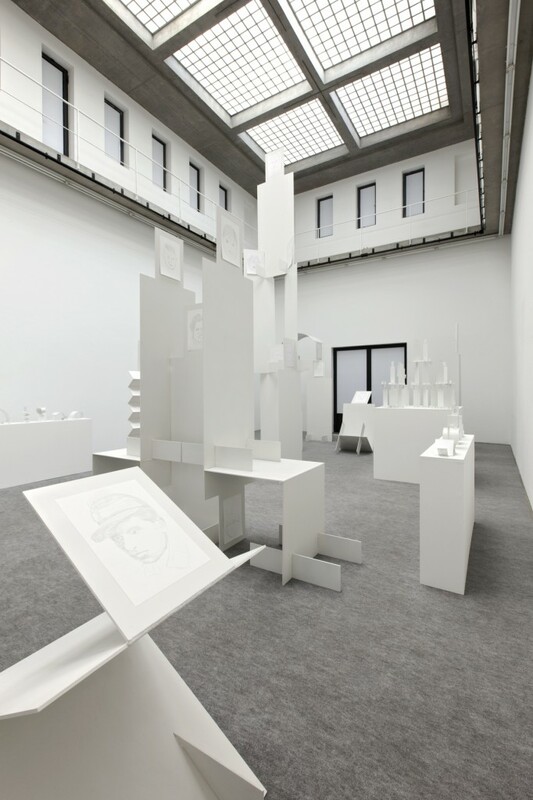 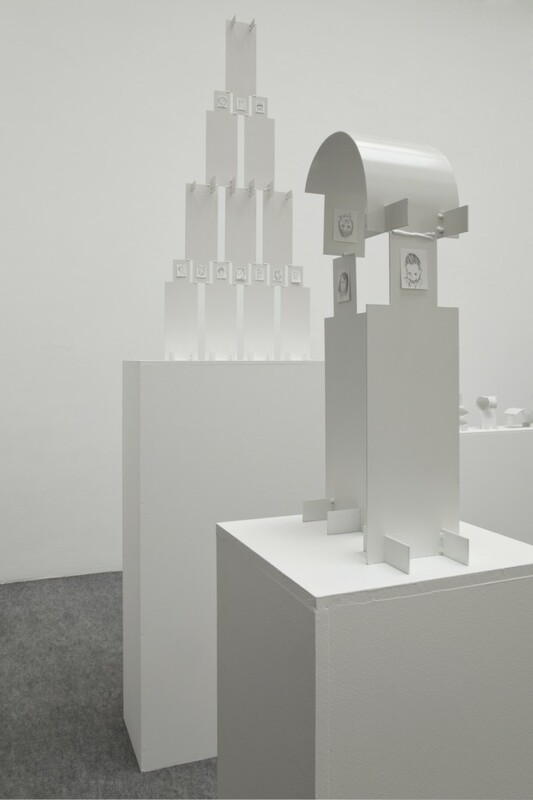 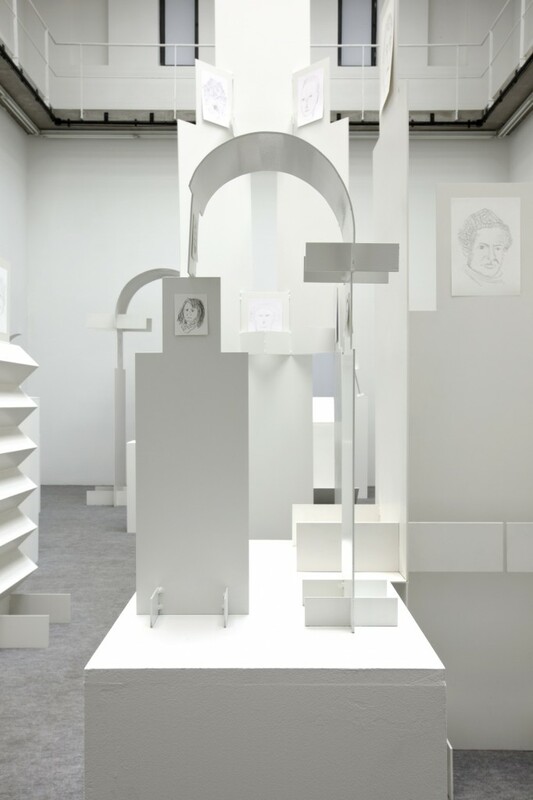 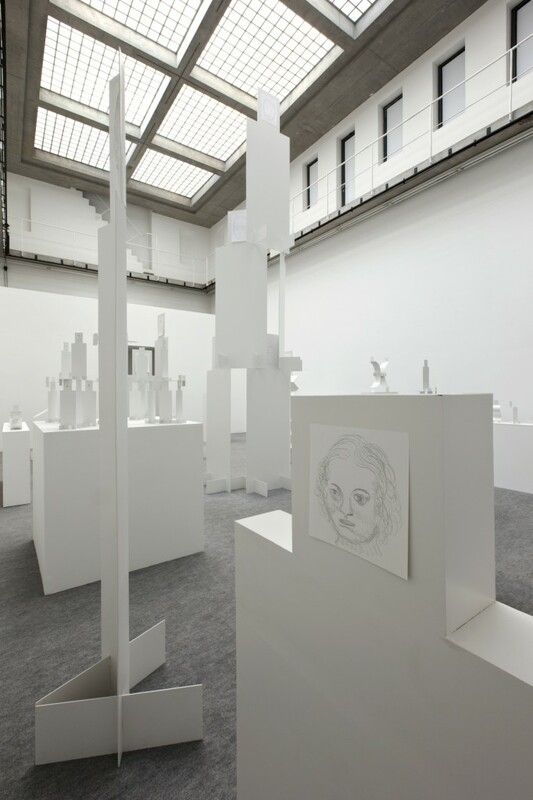 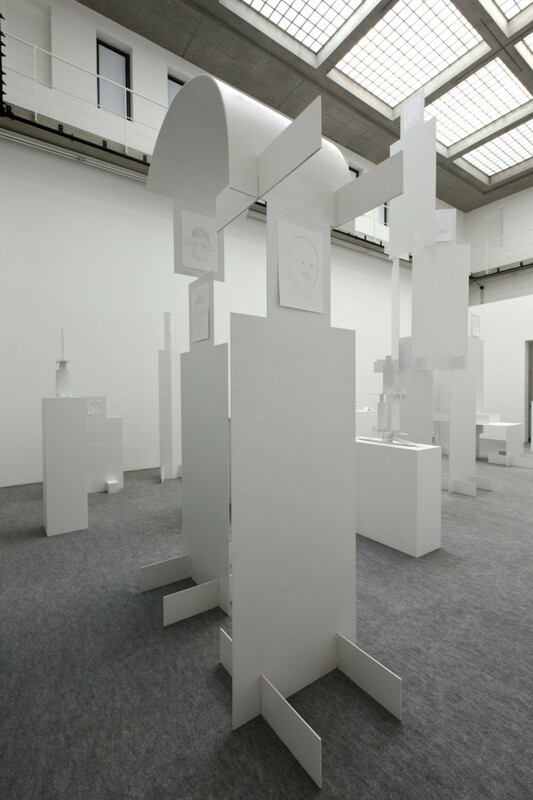 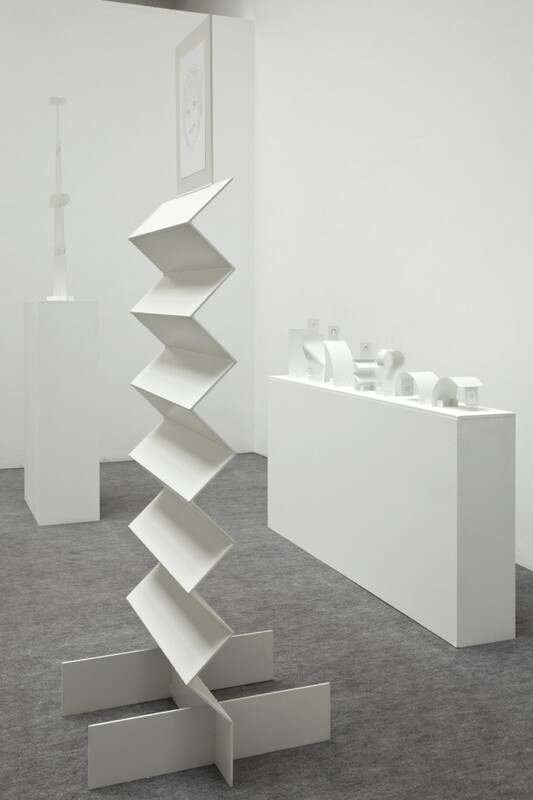 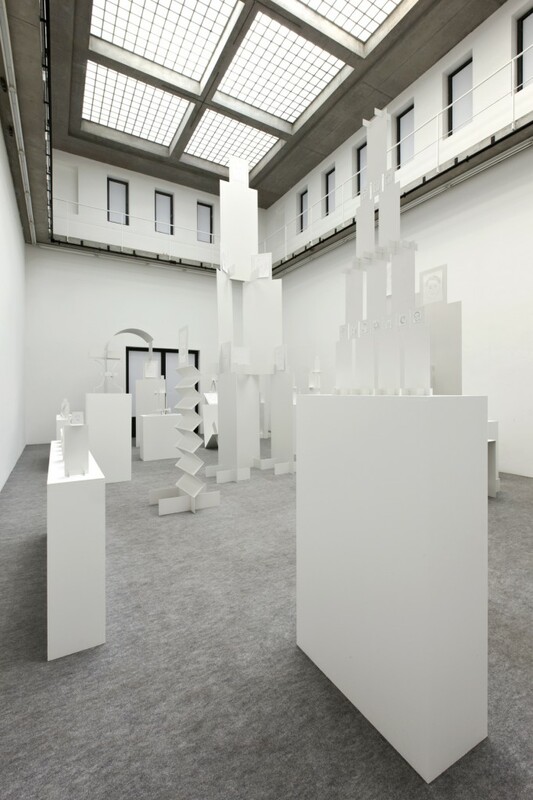 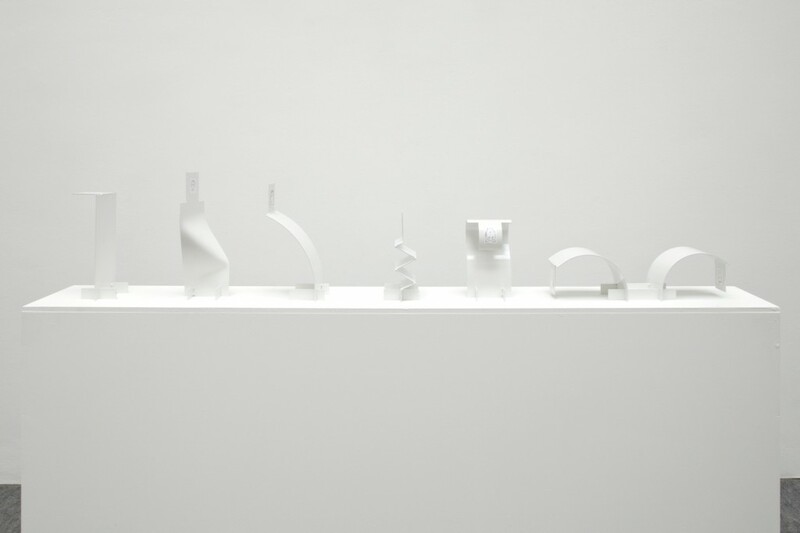 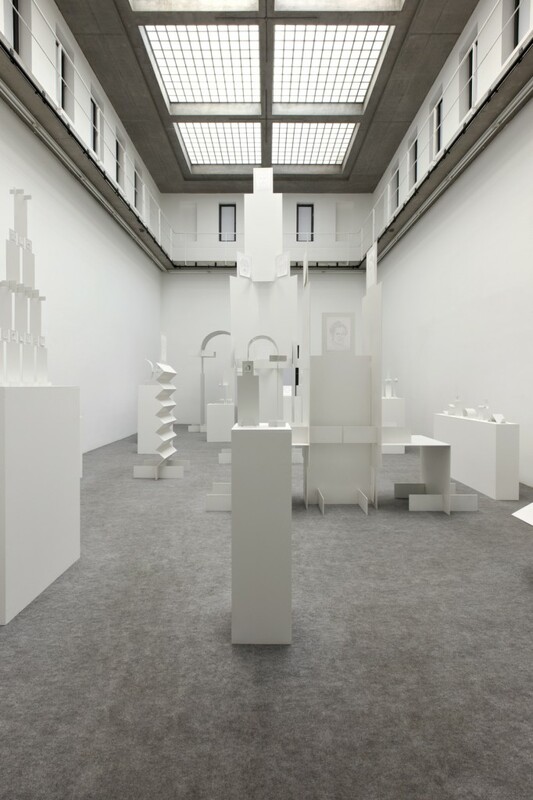 Jos de Gruyter & Harald Thys, White Suprematism, Installation view, 24.09.–20.11.2016, Portikus, Frankfurt/Main. 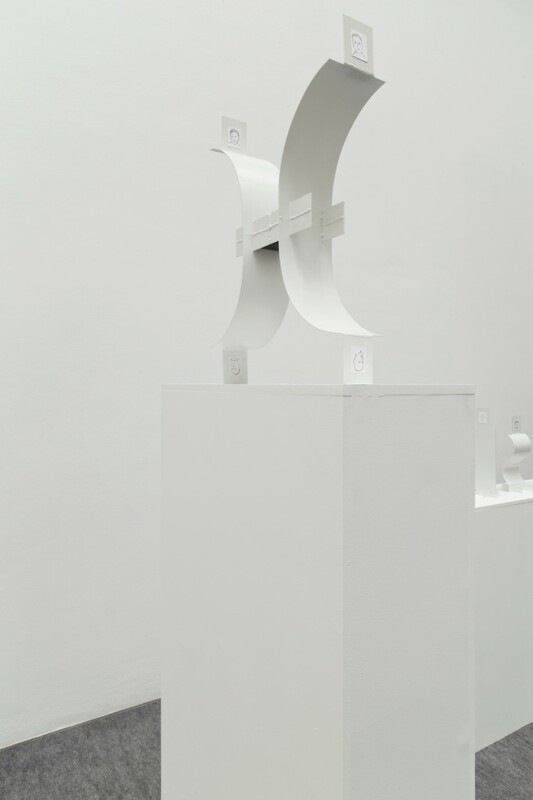 Photo: Diana Pfammatter. 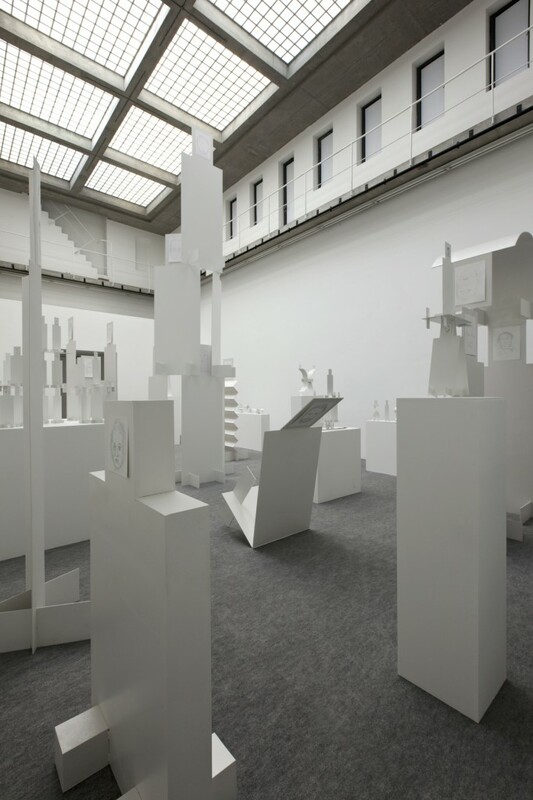 Courtesy: Portikus, Frankfurt/Main.